The last month has seen a hive of activity getting Montague's Mount ready for its release. My previous 12-hour days turned into 14, and my family became a distant memory. Being away from my workstation for a week whilst at the Eurogamer Expo didn't help this, but more on than later. So we are finally here... release day! Just over 18 months of development and the end (well, the Oculus integration is going to take another 4'ish weeks) is now just one more sleep away. So how am I feeling? I have been asked this a few times this week, and I think it is a mixture of relief, excitement and nervousness. As this has been a solo development project that has taken away my life completely for so long, it is a relief to finally get it completed (there were a few times along the way when I doubt this would ever happen). Everyone wants their games to do well and be kindly received, and ever more so for solo devs who have injected so much of their souls into a project. 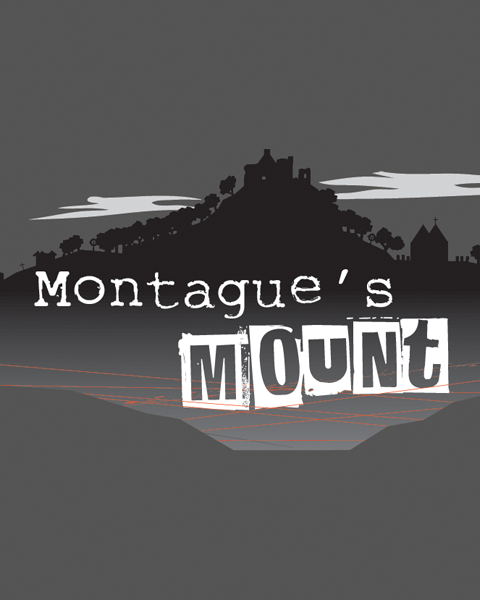 We also have a Greenlight campaign in progress with the aim of getting Montague’s Mount onto Valve’s Steam portal. We still need your ‘votes’ and ‘follows’, so if you could just take a second to head over and show your support that would be fantastic. With your help we will get there. 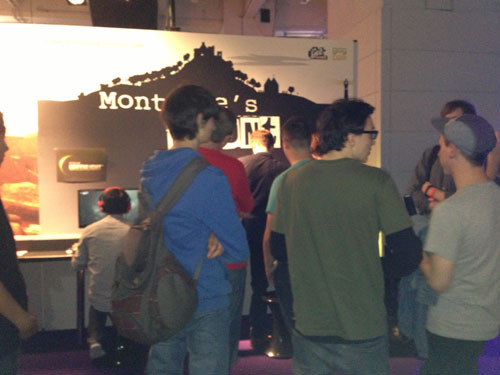 We took Montague’s Mount to the Eurogamer Expo in Earls Court, London. The reception we received there was amazing, especially with the Oculus Rift demo build being ready just in time (the day before to be exact – nothing like cutting it fine!). 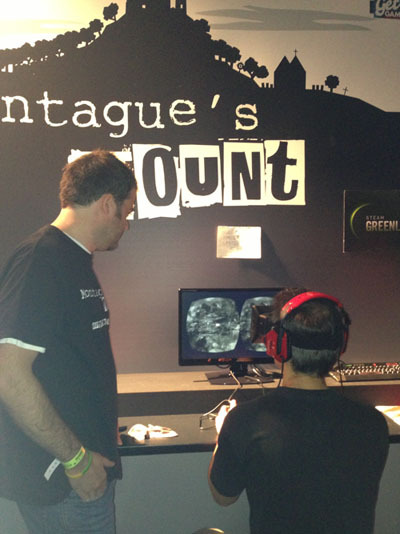 People happily queued for the best part of two hours to get their hands on the Rift and their first excursion into the VR world of Montague’s Mount. Apart from a small case of food poisoning, it was a brilliant 4 days spent with great friends in the UK’s capital. So it’s been a busy few weeks!!! Just seen Montague's Mount Developer Commentary gameplay on your YouTube channel. Looks really great. And that music... Is absolutely amazing (reminds me fantastic Dear Esther score). 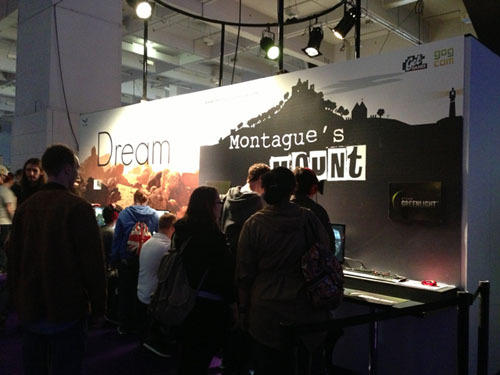 Definitely want to play Montague's Mount. The project is dead? And the game it's awesome. No, we are not dead. Announcements coming within the next few days... stay tuned! looking great! tracking, by the way is the beta version going to have a linux version available? We will certainly try and get a Linux version out at the same time. Looks nice. Don't make it look too nice though. Unity hates my PC. We are aiming to make the environment as realistic as possible. That said, I have written some nice optimisation routines and will make sure everything is as 'streamlined' as possible ready for release. Hoping to upload an Alpha build tonight/tomorrow for 'Definitive Edition' development build. This is the start of it all! !